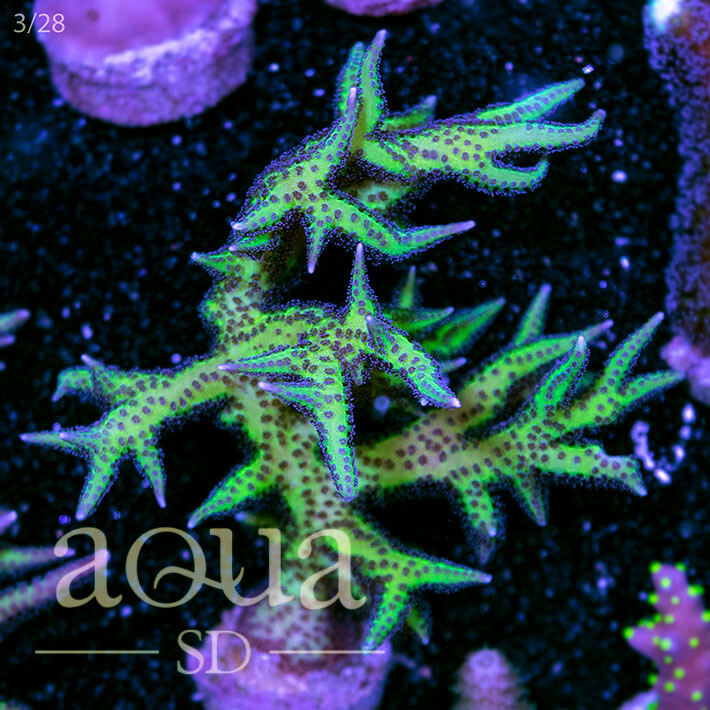 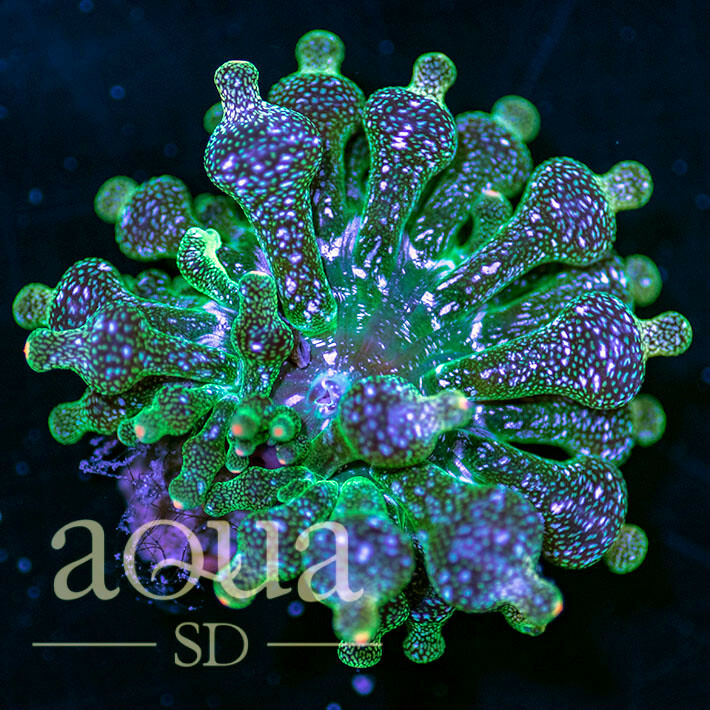 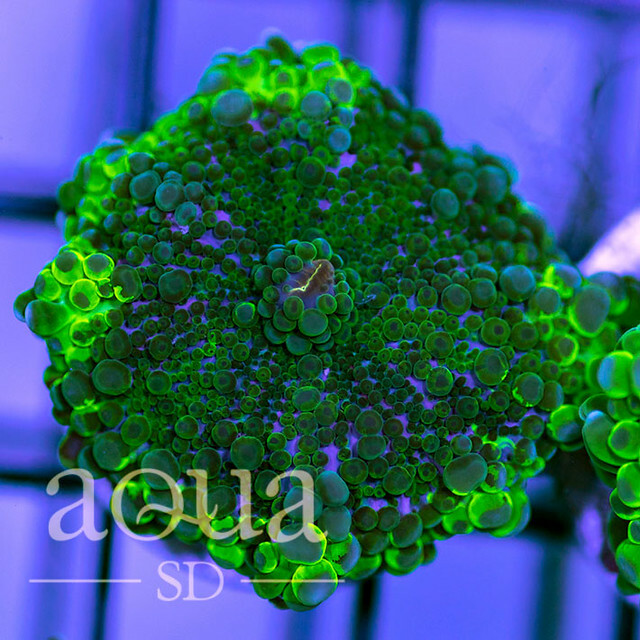 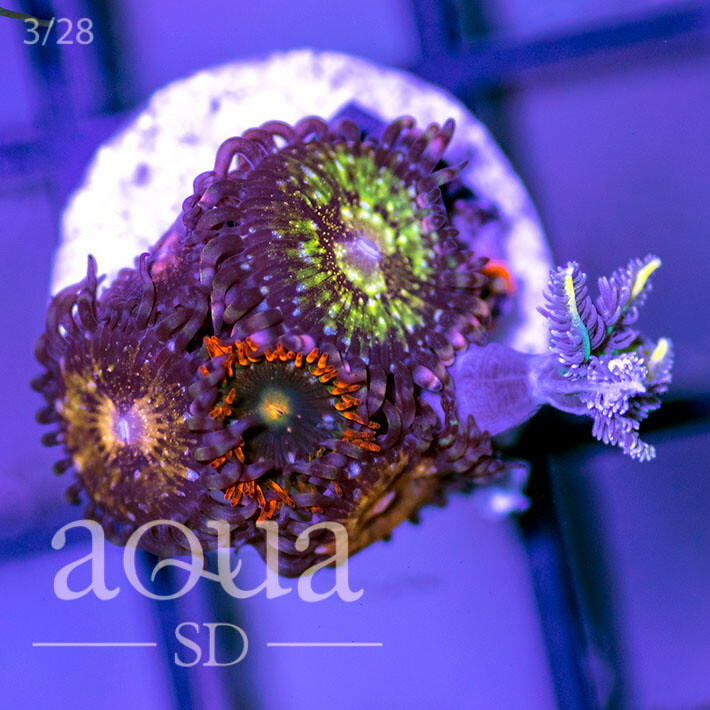 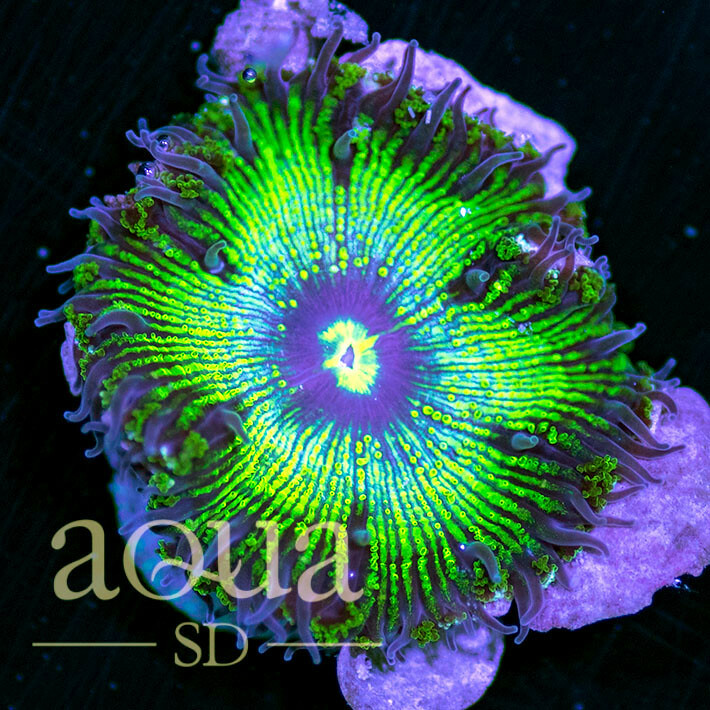 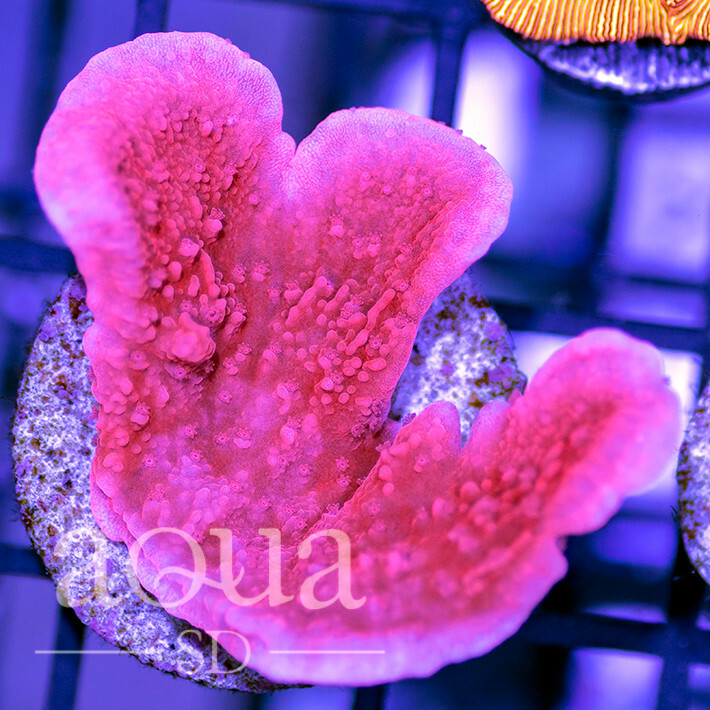 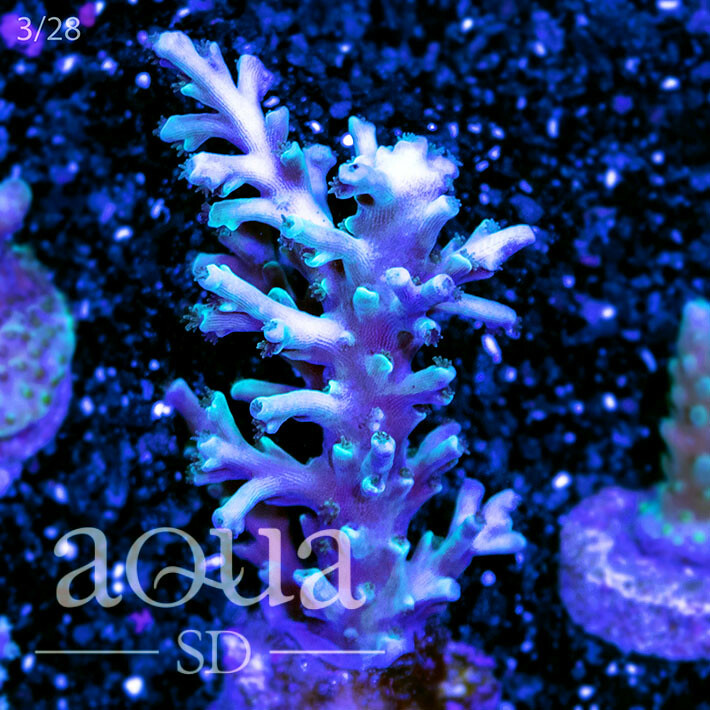 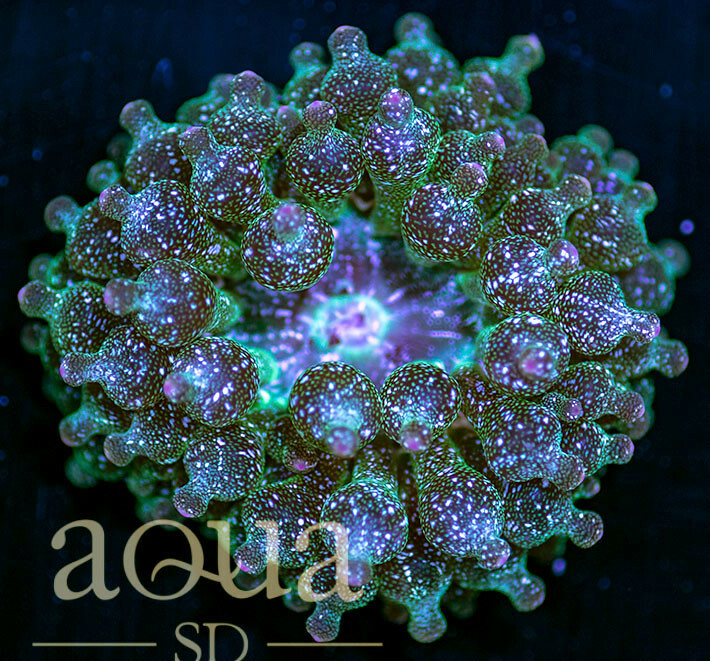 Discussion in 'Aqua SD' started by AquaSD, Apr 16, 2019 at 10:38 AM. 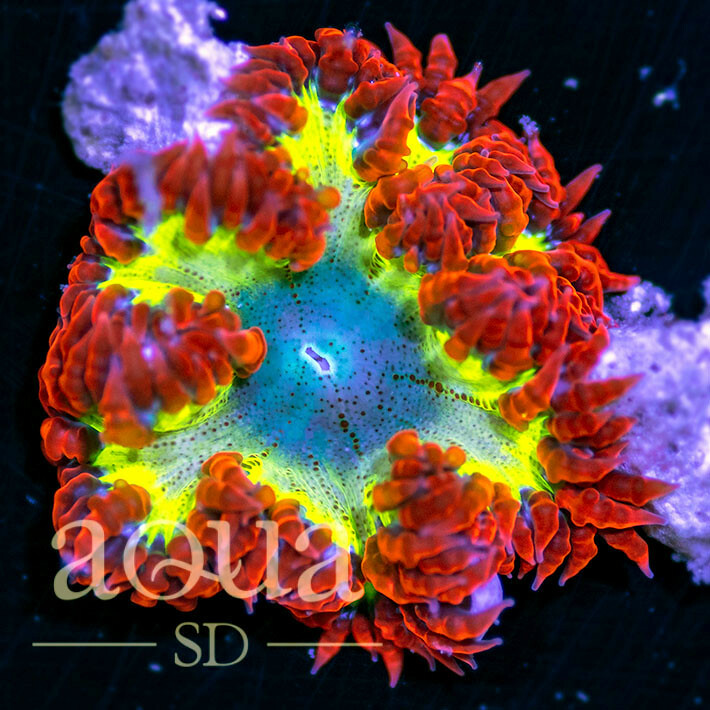 Don't miss our ASD Daily Deal! 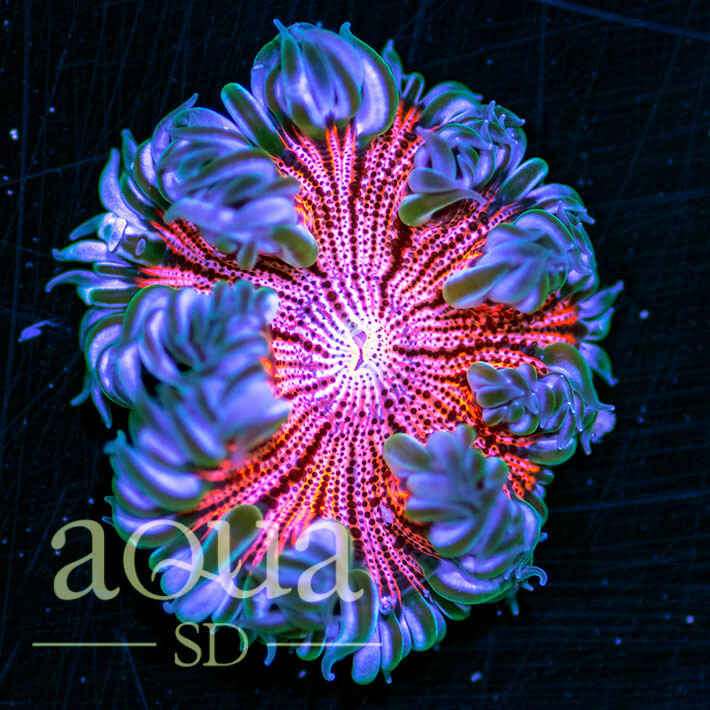 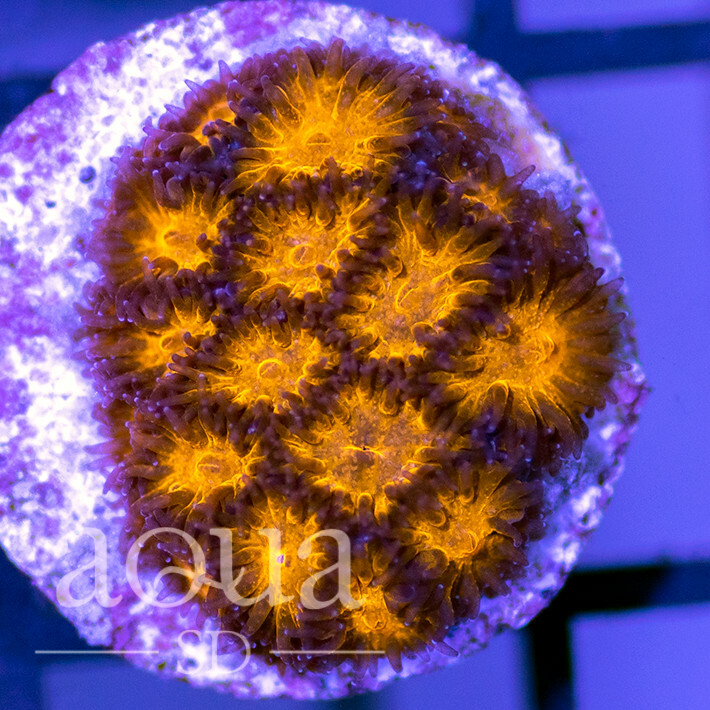 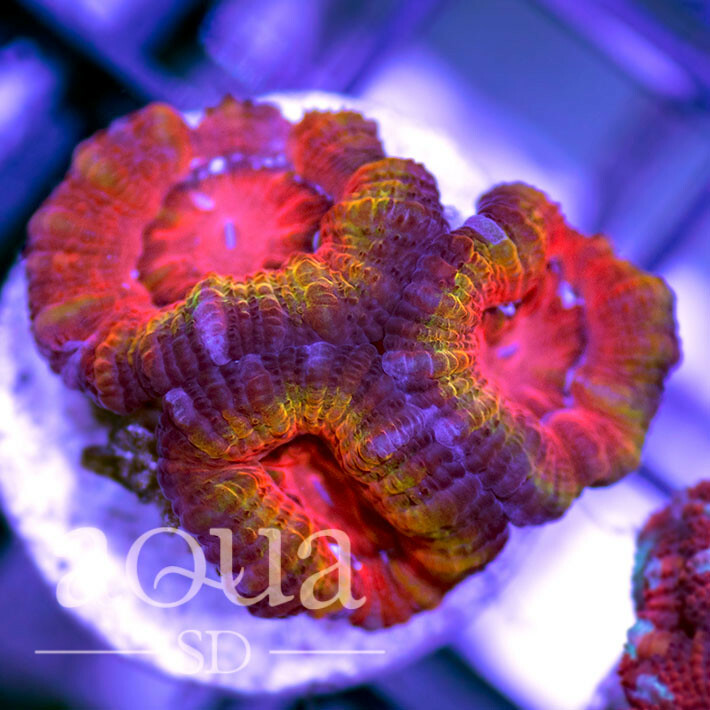 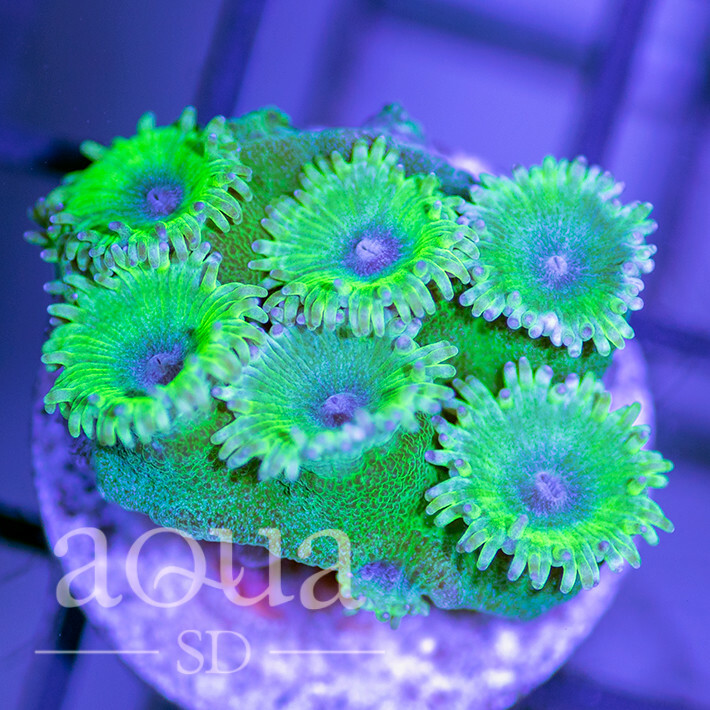 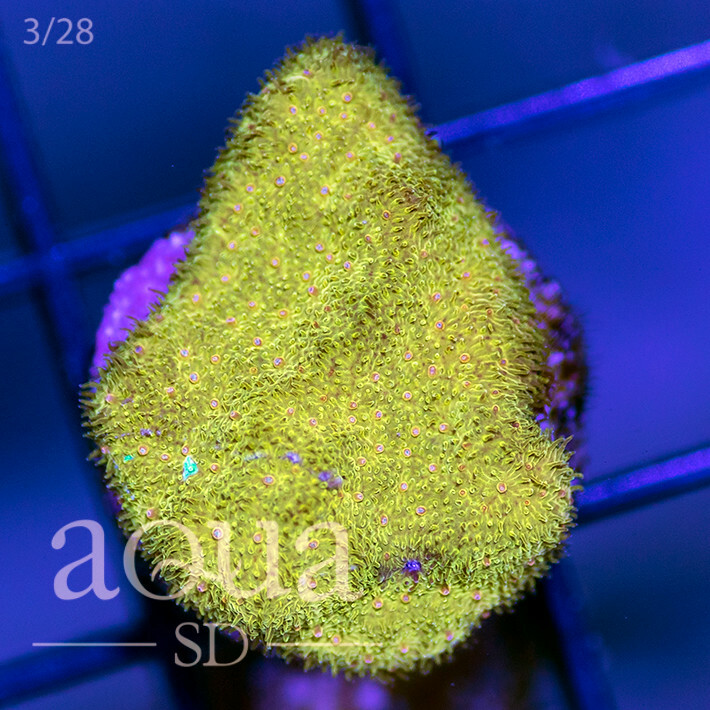 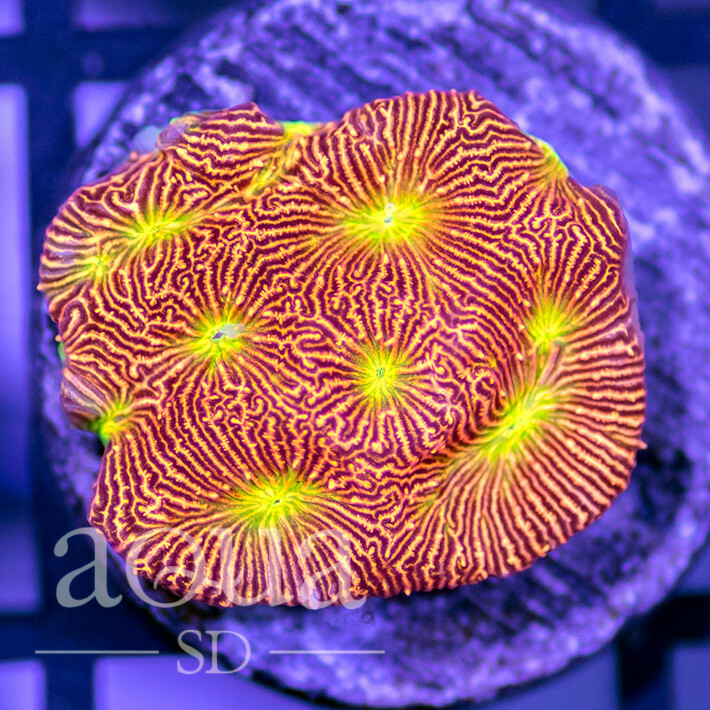 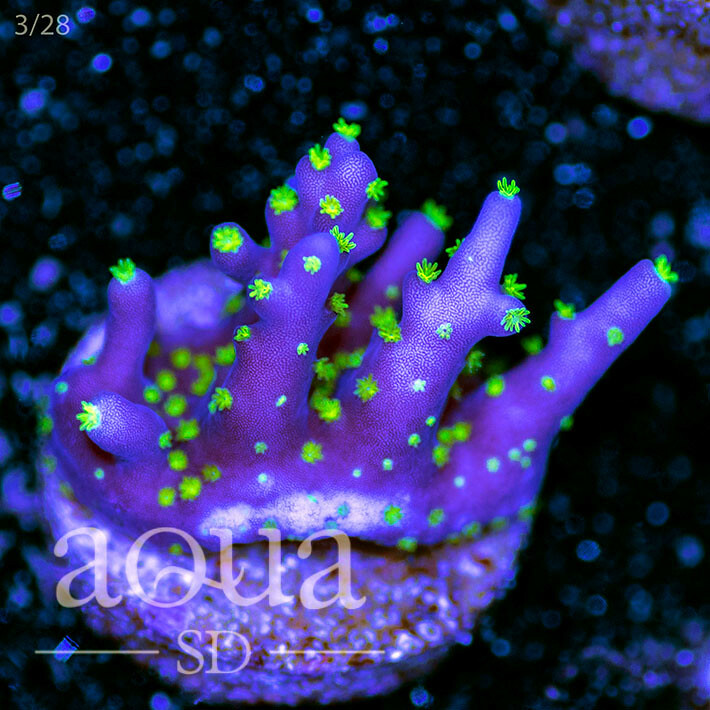 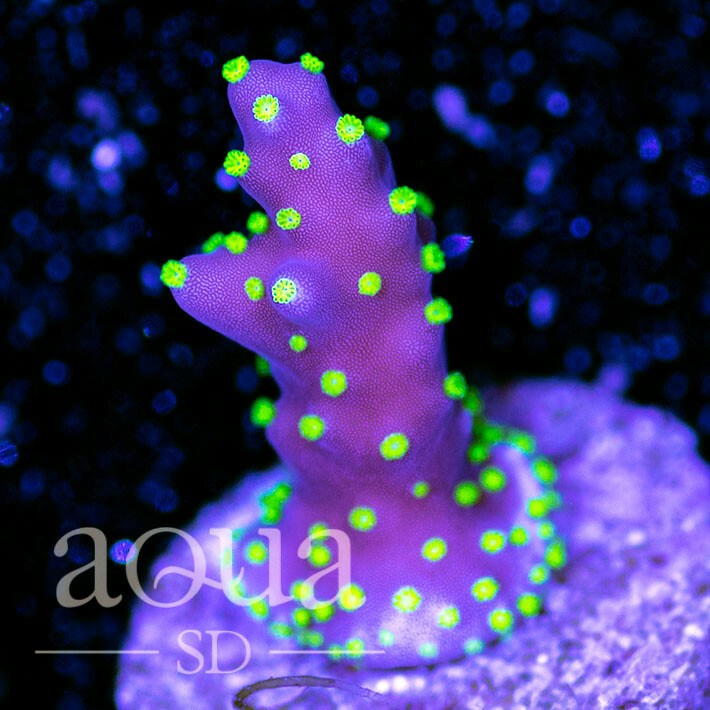 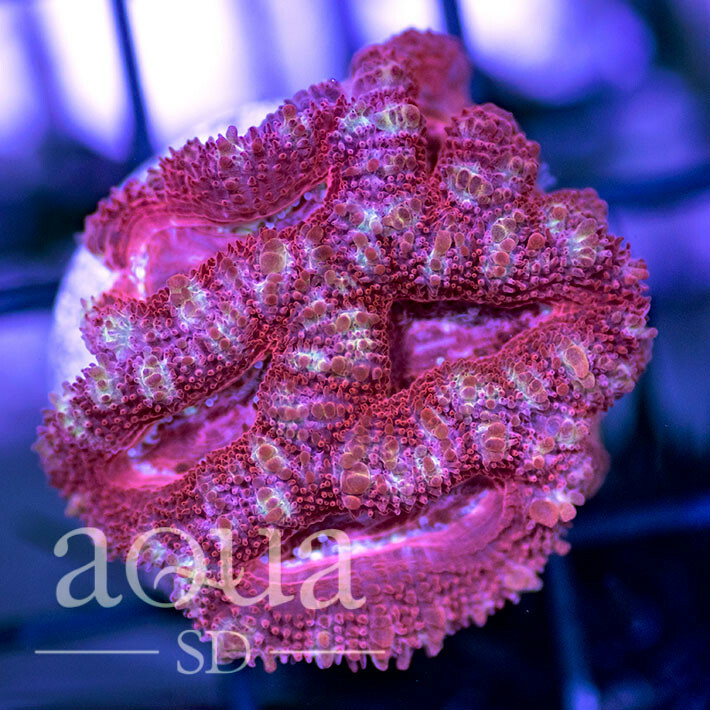 Today is Zoa and Paly Day! 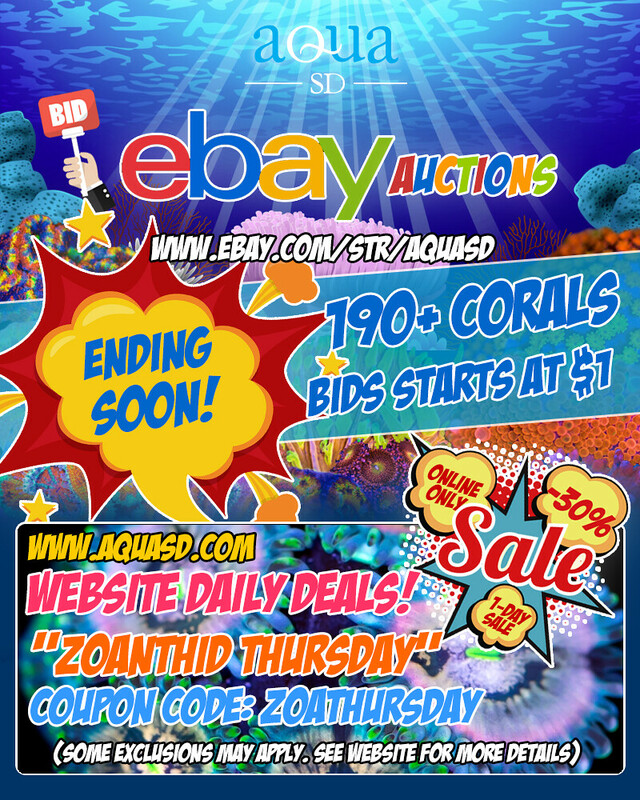 Enjoy 30% off!